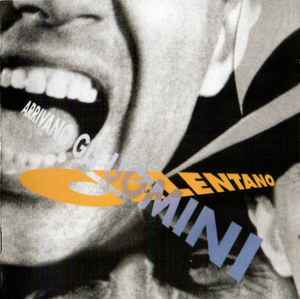 ℗ 1996 CLAN CELENTANO S.r.l. © 1996 - 2012 CLAN CELENTANO S.r.l. A release packaged in a jewel case with clear tray, includes 16 page booklet. pjuvet, muzmil, mercatinoba14, LivEst, DAVE-I.D.